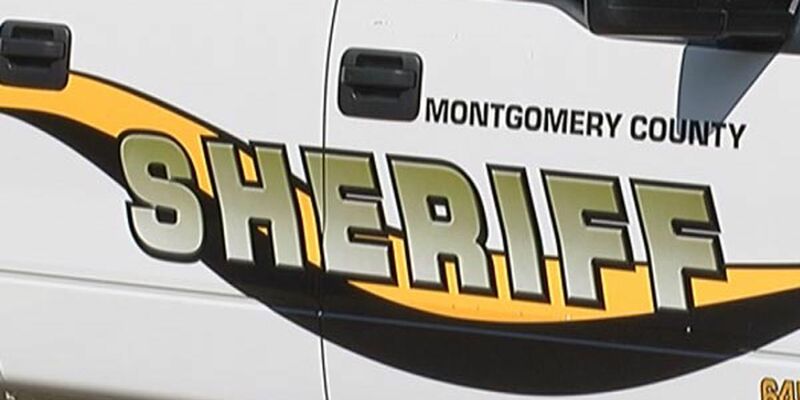 BUTLER COUNTY, OH (WSFA) - A juvenile from Hamilton has been charged for abandoning two puppies which led to severe injuries to one of the animals, according to Butler County Sheriff Richard K Jones. 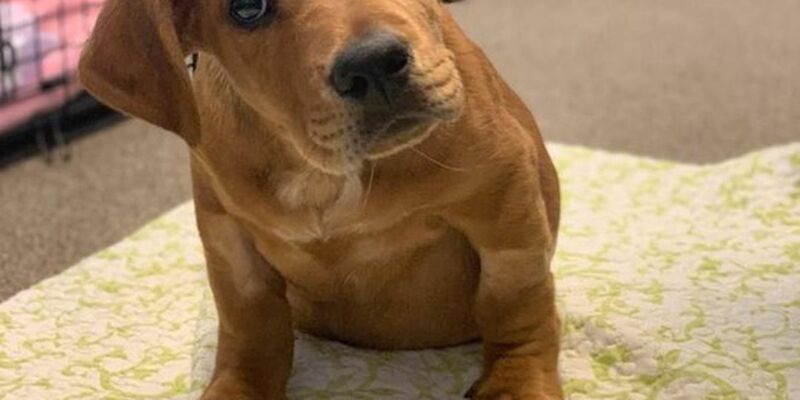 The Butler County Sheriff’s Office posted on their Facebook page that a 17-year-old admitted to leaving the two 3-month-old puppies at a park in Lindenwald on March 13 around 10:30 p.m. Jones says one of the puppies, now named Trooper, was struck by a train the same day causing injuries to one of his eyes and both of his hind legs. The owner faces misdemeanor charges for cruelty and abandoning animals. Trooper is being fostered as he recovers. His sibling was later found in Fairfield.